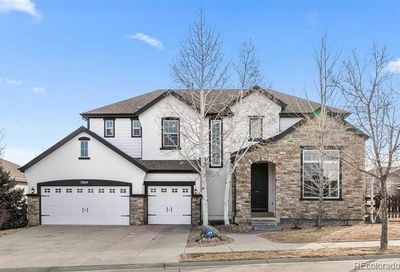 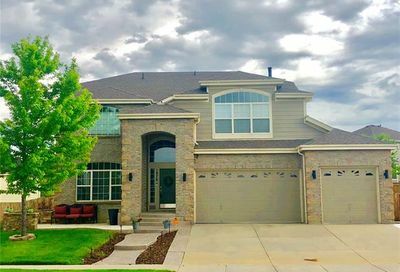 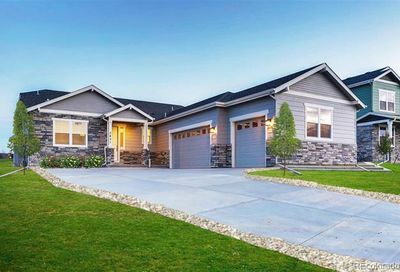 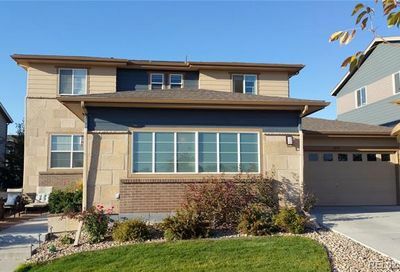 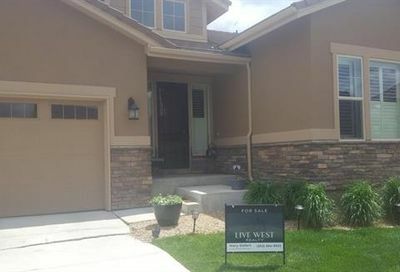 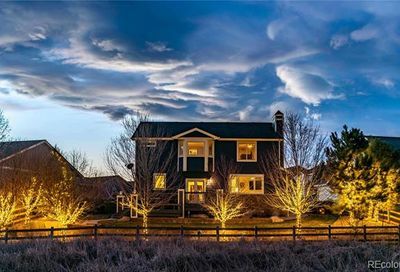 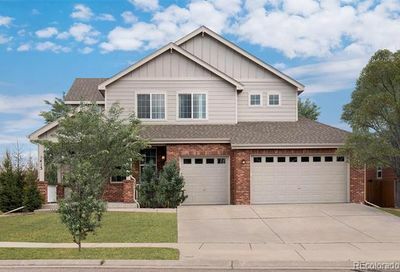 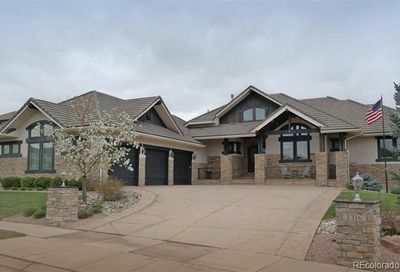 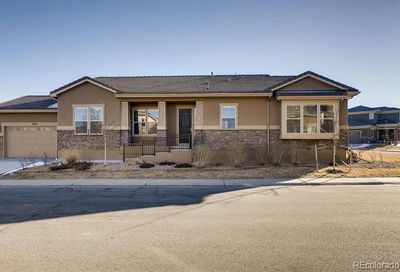 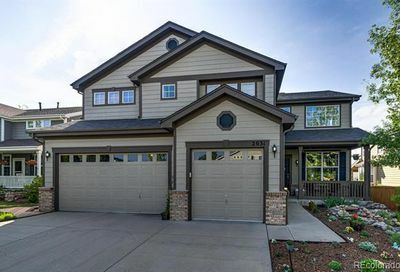 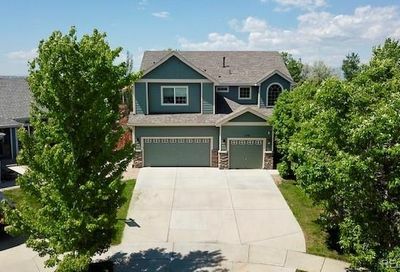 See all Vista Ridge homes for sale and real estate, located in Erie, Colorado. 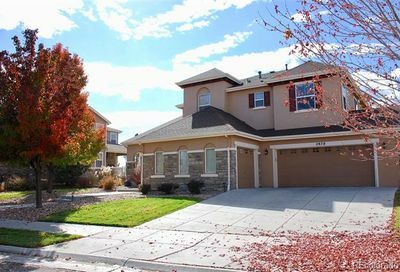 Vista Ridge homes for sale and real estate listings are updated daily from the MLS. 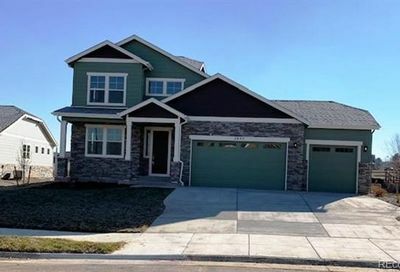 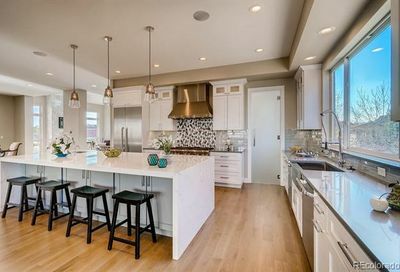 Vista Ridge is a community of newer homes that includes a variety of homes, including low-maintenance patio homes. 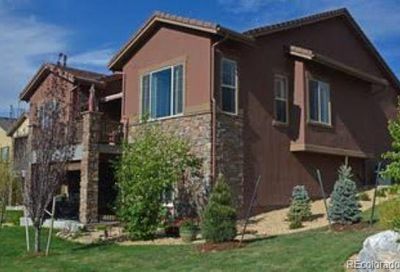 Those get landscape maintenance in both the front and back yards – including snow removal. 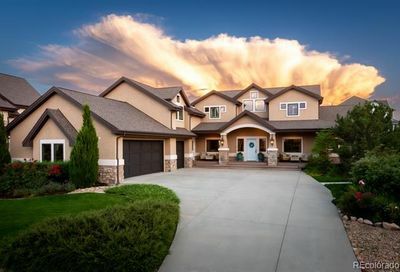 Vista Ridge features two pools, tennis courts and a fitness center. 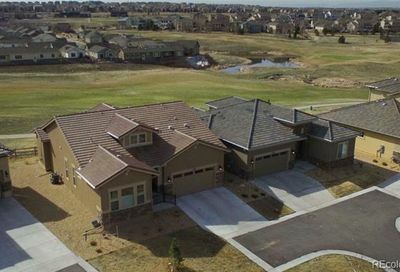 There are trails, parks and the Colorado National Golf Club nearby. 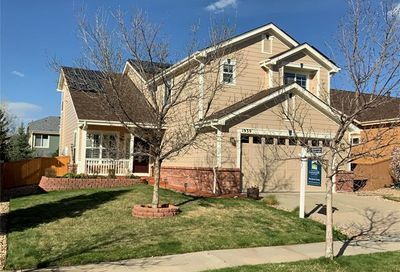 Shopping, dining and entertainment area all nearby and it’s easy to get to Boulder. 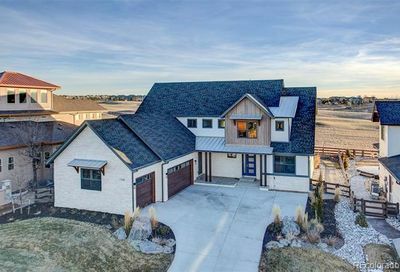 Schedule a tour and go see homes for sale in Erie, get details about a home for sale in Erie or request email notifications from an Erie real estate agent whenever homes go on the market in Erie that match your search criteria. 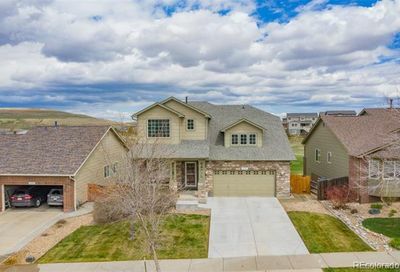 Call The Principal Team at 303-550-8563 or click below to contact an Erie REALTOR®.